ADORABLE 3 BEDROOM, ONE PLUS BATHROOM TRI-LEVEL HOME IN SUNSET PARK, CATHEDRAL CEILING IN LIVING ROOM. GREAT FOR REHABBER OR BUILDERS ON QUIET, DEAD-END STREET. STEPS TO PARKS, UPTOWN. SOLD 'AS IS' GO IN THRU BACK DOOR. 1079 Andean Place Highland Park, Illinois 60035 is a single family property, which sold for $337,000. 1079 Andean Place has 3 bedroom(s) and 2 bath(s). 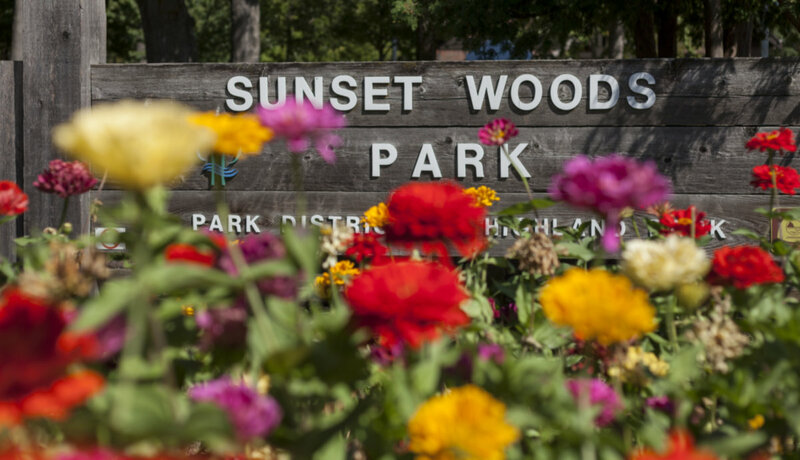 Want to learn more about 1079 Andean Place Highland Park, Illinois 60035? Contact an @properties agent to request more info.